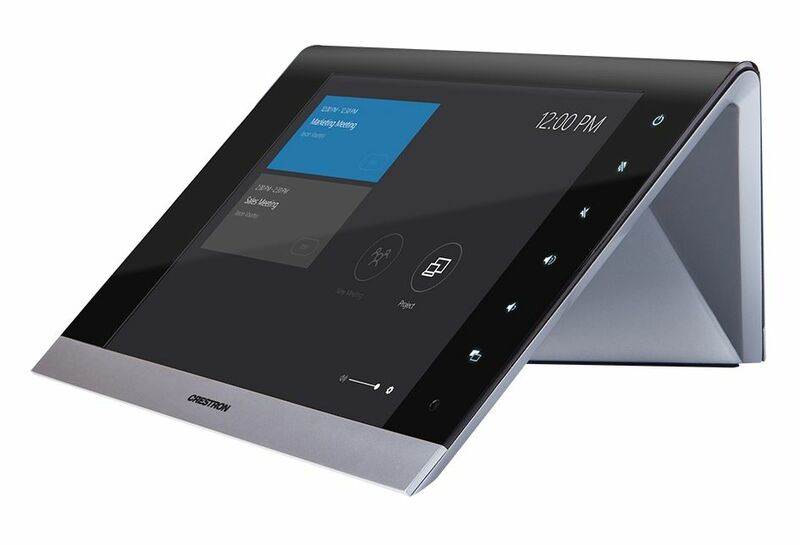 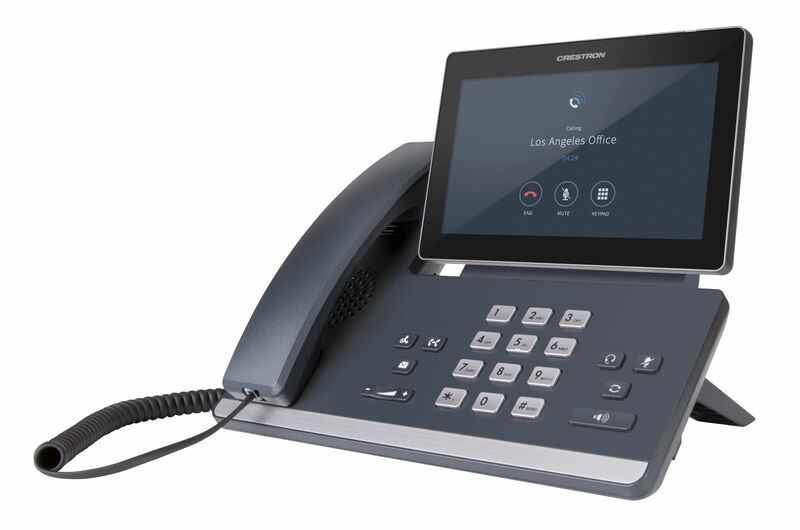 Crestron’s open Unified Communications & Collaboration Solutions natively support the most popular third-party UC applications including Microsoft Teams, Skype for Business, and Zoom. 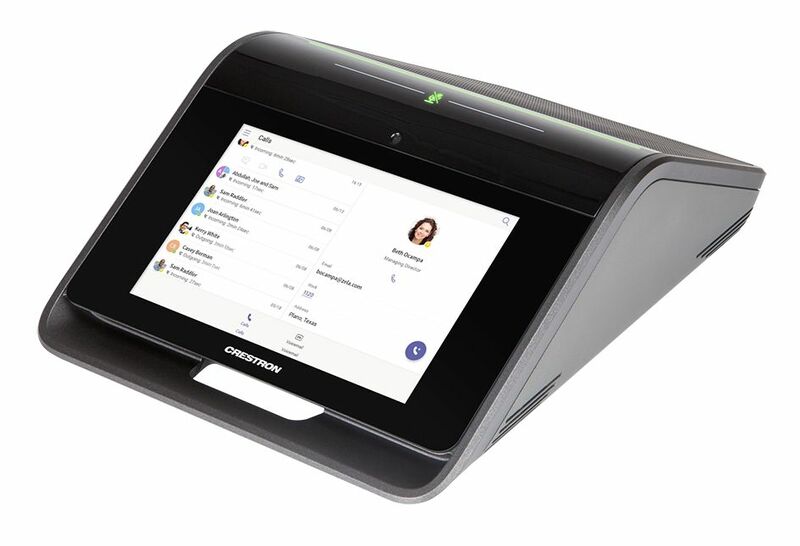 Built on the Crestron XiO Cloud IoT-based platform, you can deploy, manage, monitor, and evolve up to thousands of Crestron devices from a single dashboard. 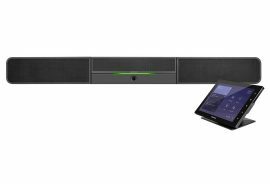 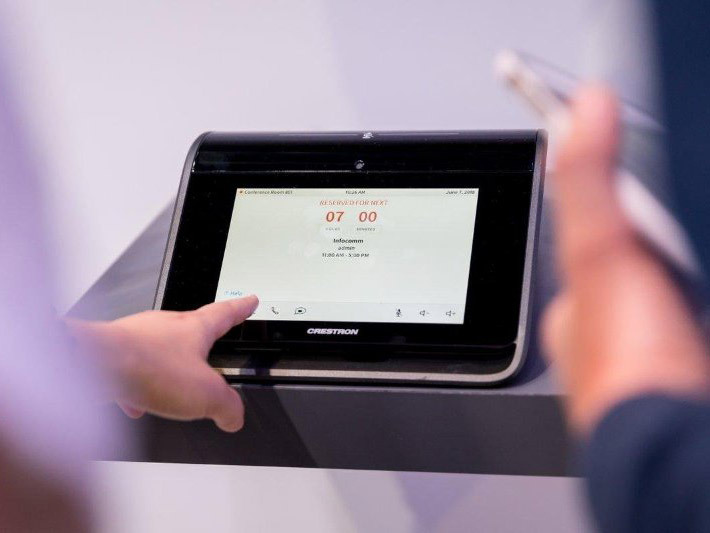 Crestron UC and collaboration solutions come in several forms, but all bring a consistent user experience, regardless of the type of space in which they’re deployed. That means more uptime and less strain on your support resources. 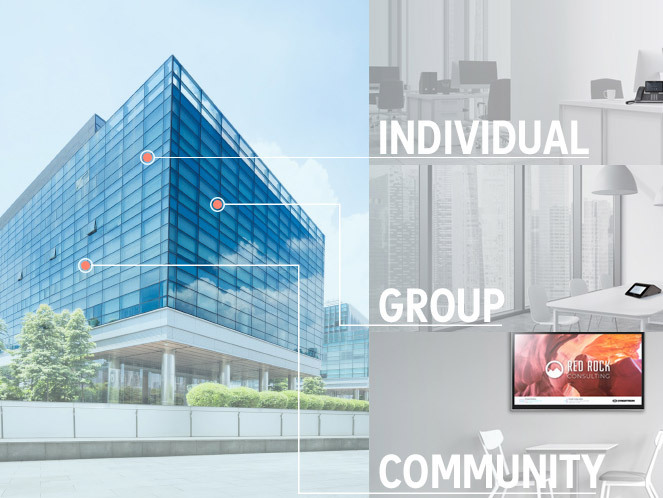 Crestron also uniquely provides capabilities beyond the typical UC solutions, including digital signage, wireless presentation tools, advanced space analytics, networked audio and video distribution, and room scheduling integration.